What? 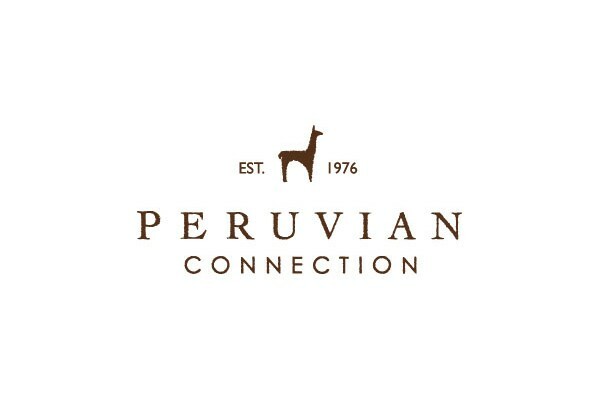 Peruvian Connection are offering free delivery on all orders of £150 and over. When? Available now until further notice.